The British Motor Museum always has so much going on, whether family fun or specialist learning, so here’s a roundup from Ann Evans. A reminder that the Gaydon Military Show takes place this Sunday 30th September. 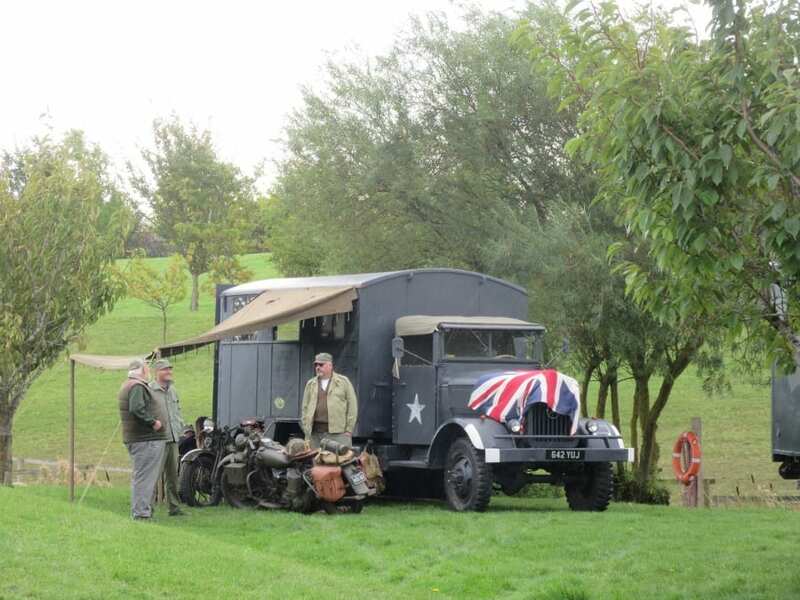 Now in its third year it’s a great opportunity to experience military vehicles from different wartime eras, with exhibits from World War II through to the Cold War. There will be an impressive display of military vehicles including armoured vehicles, jeeps, Land Rovers, soft-skinned vehicles and many more. The emphasis will be on nostalgia with exhibitors and visitors dressing up in their own military outfits. Popular singing trio ‘My Favourite Things’ will be performing classic wartime hits live and The Warwickshire Army Cadet Force Corps of Drums will also be performing. Plus, there will be trade stands and live ‘running’ demonstrations of a Merlin engine from a Spitfire and a Meteor engine from a tank. Visitors can even watch an Army bomb disposal truck and robot display. For the kids, the MoD Kineton Station will be providing a STEM tent with activities that include building cardboard helicopters which youngsters can colour and cut out; then launch their helicopter and watch it fly. There will also be K’nex rocket building for the kids to enjoy. 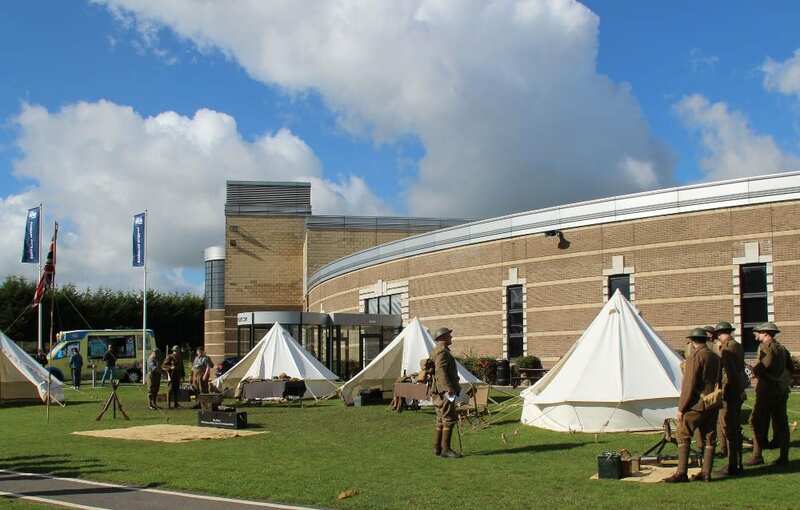 Inside the Museum you’ll find re-enactor displays from the Warwickshire Home Guard showcasing experiences from WW2, and the Royal Flying Corps Living History Group with period uniforms, medals and artefacts from WW1 through to the 1930s. To be a part of the show and enter your military vehicle for FREE please visit www.britishmotormuseum.co.uk/events/gaydon-military-show where you can complete the online vehicle entry form. Interested traders should contact Show Organiser, Tom Caren on 01926 643358. Note the date in your diaries! 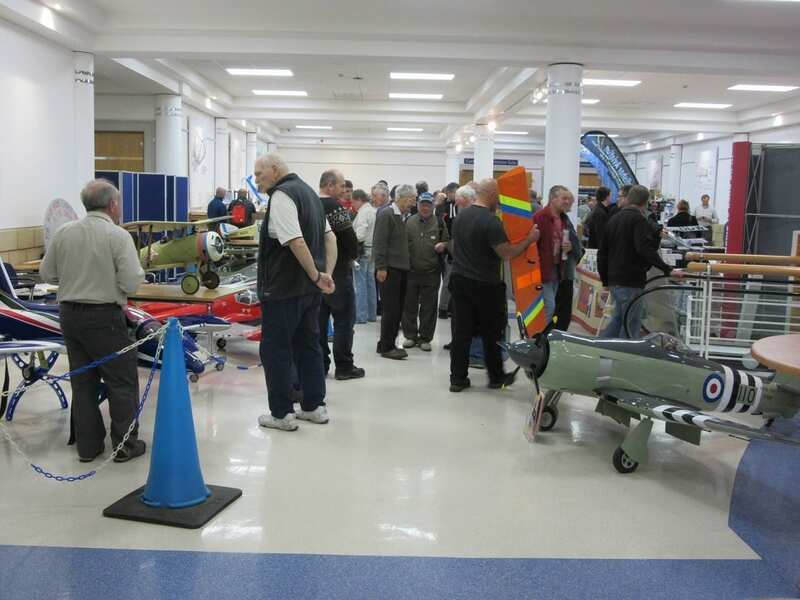 The Large Model Aircraft Show will be hosted by the British Motor Museum on Sunday 28th October. 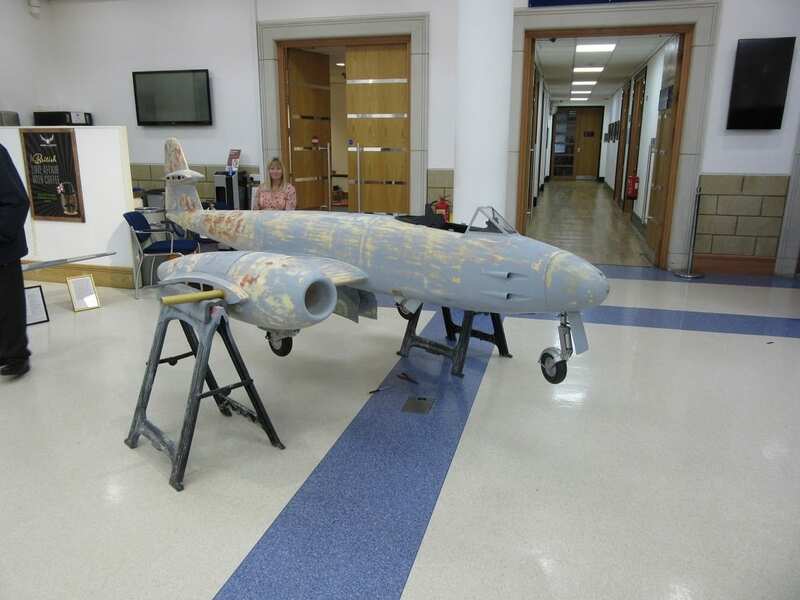 A great opportunity to see over 100 large static radio-controlled model aircraft at the annual indoor show which will be celebrating its 10th anniversary. Organised by the Large Model Association, this popular family event allows visitors to see the models ‘up close’ without the restriction of flight line fencing. Visitors can also speak to builders and pilots about their projects and get some handy tips and advice. There will be a large trade area offering everything from miniature propellers to small jet engines and pre-assembled models. Visitors can also attend three specialist workshops on topics which cover Jet Airframes and Installations, Model Aircraft Designs and Improving the standard of Scale Aircraft. The cinema will show footage of the planes flying during the show season. The show also coincides with half term so there are plenty of other family friendly activities to enjoy at the same time. These include the Missing Plans interactive trail, Black Cat trails, Secret Agent Skills and Spectacular Science Show. All are included in the entry fee. Full details: at www.britishmotormuseum.co.uk or call 01926 641188. And for information on the Large Model Association please visit www.largemodelassociation.com. Something not to be missed, particularly if you work in the Museum and Archive industry, or you’re an individual or part of a club starting out with an Archive; or if you’re simply interested in local history or motoring. Archive Live! is your opportunity to learn all about Archives and what an archivist actually does. On Friday 5 October the Museum’s Archive team will be taking over the British Motor Museum social media feeds on Facebook, Twitter and Instagram with a series of posts and live ‘behind the scenes’ sessions. Although the Museum’s archive holds information and the social history of the British car manufacturing history, the principles of an archive are the same regardless of the collection. Whether it be a personal collection of family photos or a club or business archive, Archive Live! hopes to give watchers, tips and advice on how to look after their own old documents, brochures and photographs. 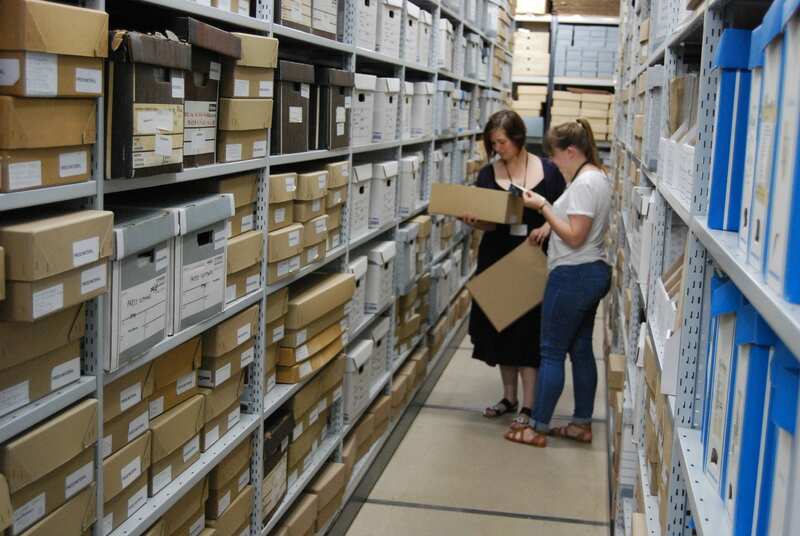 Throughout the day you can tweet questions to the Archive team using #AskAnArchivistBMM and they will do their best to answer them over the course of the day. To find out more about Archive Live! including a timetable of what will be streamed, follow British Motor Museum on your preferred social media channel and they will keep you posted in the build-up to the day. The British Motor Museum is also inviting people to go along and learn a new skill with its series of motoring related workshops this autumn. 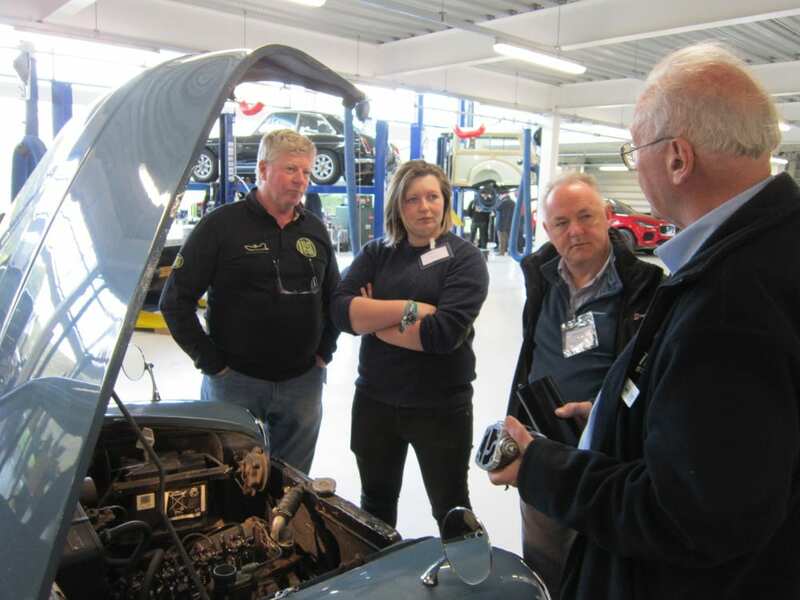 These popular and fascinating workshops enable participants to learn new skills in photography, creative writing, drawing and classic car ownership. Each course includes entry to the Museum. Visit the website for full details, dates and costs. All workshops need to be booked in advance. www.britishmotormuseum.co.uk/events/workshops-1 or call: 01926 649649.